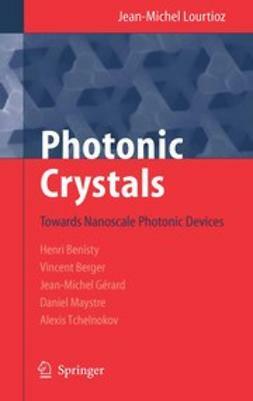 The majority of the contributions in this topically edited book stems from the priority program SPP 1113 "Photonische Kristalle" run by the Deutsche Forschungsgemeinschaft (DFG), resulting in a survey of the current state of photonic crystal research in Germany. 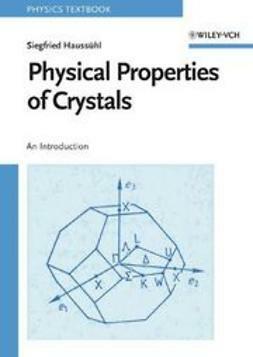 The first part of the book describes methods for the theoretical analysis of their optical properties as well as the results. 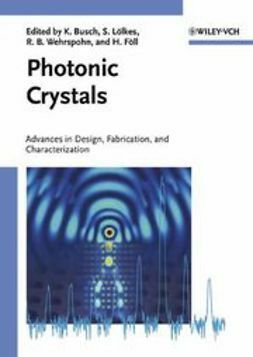 The main part is dedicated to the fabrication, characterization and modeling of two- and three-dimensional photonic crystals, while the final section presents a wide spectrum of applications: gas sensors, micro-lasers, and photonic crystal fibers. 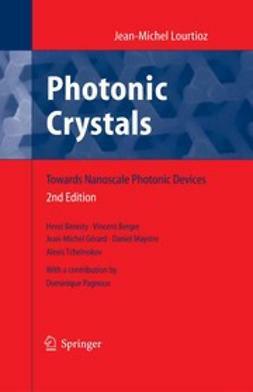 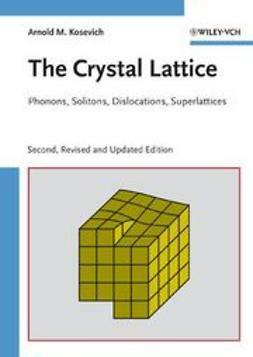 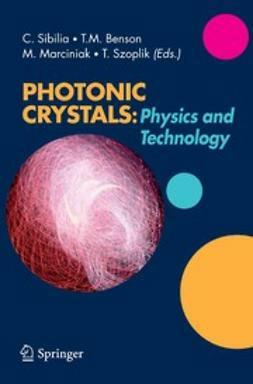 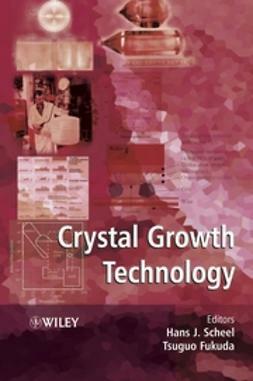 Illustrated in full color, this book is not only of interest to advanced students and researchers in physics, electrical engineering, and material science, but also to company R&D departments involved in photonic crystal-related technological developments.